These are examples of student-venture resources. Innovate 518 can provide information on options based on student startup needs. 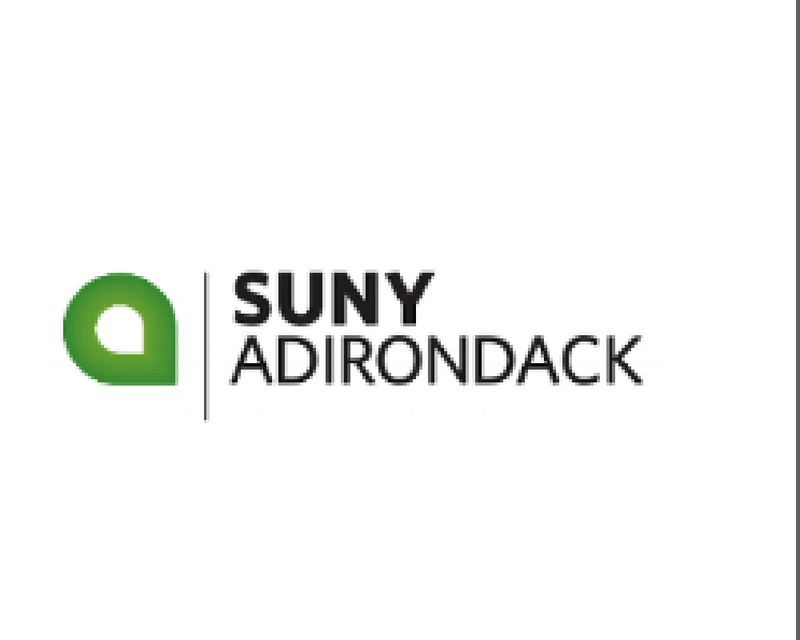 Accelerate518 is a voluntary collaboration between all of the local colleges and universities in the Capital Region in Upstate New York. The collaboration includes Adirondack Community College, Albany College of Pharmacy and Health Sciences, Albany Law School, Albany Medical College, College of St. Rose, Empire State College, Hudson Valley Community College, Rensselaer Polytechnic Institute (RPI), Sage Colleges, Schenectady County Community College, Siena College, Skidmore College, State University of New York at Albany (UAlbany), Union College, State University of New York Polytechnic Institute (SUNY Poly). The goal of the collaboration is simple: To increase the interactions among entrepreneurs and innovators so we create more opportunities for them to grow in the Capital Region. 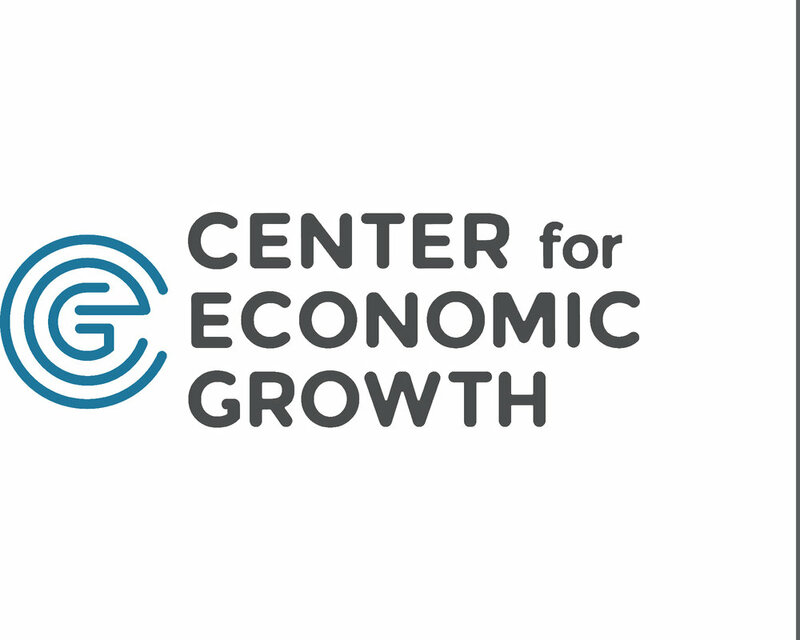 For additional information please contact Ellyn Ford, Entrepreneurship Project Coordinator, Center for Economic Growth. Blackstone LaunchPad is a campus-based entrepreneurship program, designed to support and mentor students, staff and alumni - regardless of major, experience or discipline. The key to advancement in entrepreneurship, as with anything else, starts with education. 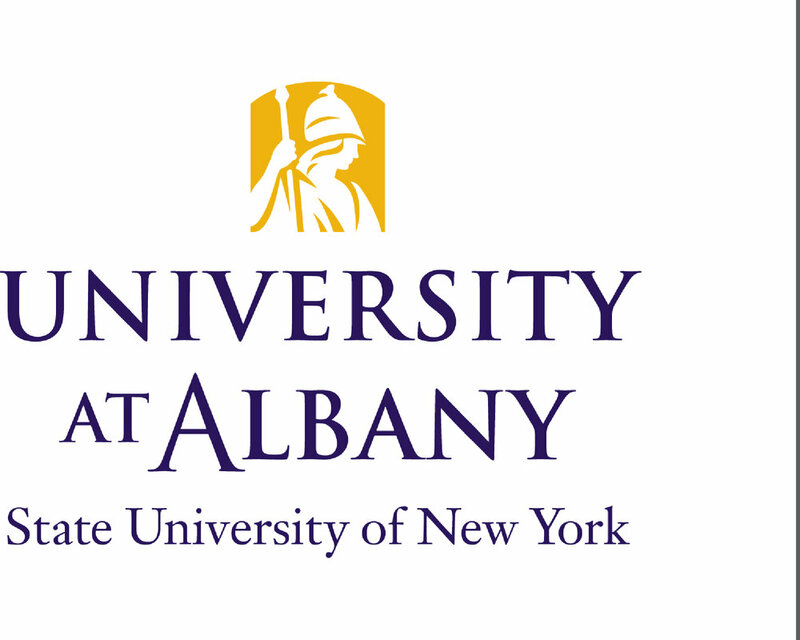 And so it has been for UAlbany students in the Blackstone LaunchPad entrepreneurship program, which opened up shop in the Campus Center and at four other major university campuses in New York State. A fun place filled with all the technology and amenities entrepreneurs in the Capital District need to flourish. IgniteU NY's mission is to foster the entrepreneurship and innovation ecosystem in Central and Upstate New York and prepare local startups for seed funding and entrance into later- stage accelerators. Click here to see what's offered outside of the Capital Region. They are passionate about their technology and want to start a great company. They want to solve big problems for real customers. They recognize the need to demonstrate their technology and business model through meaningful proof-of-concept prototypes and customer interaction. Click here for more information on the program and how to apply. New York's Capital Region I-Corps Site program is for undergraduate students, graduate students, faculty, and staff from Capital Region colleges and universities. Teams start with research-based concepts and use interviews with potential customers and the business model canvas to understand the potential of launching a startup. Site team ideas or projects can originate from student work, research (funded or unfunded), institutional, or industrial projects. The topical focus of a project can be, but is not limited to, medical devices, mobile applications, software, physical products, internet of things, social startups, hardware, wearables, etc. The program provides infrastructure, advice, resources, networking opportunities, training and modest funding (up to $3,000 per team) to enable groups to transition their work into the marketplace or into becoming I-Corps Team applicants. Upon completion of the I-Corps Site program, participants are eligible to apply for the NSF I Corps Team program (an intensive six-week NSF training with the opportunity to be awarded a $50,000 grant) as well as many other funding opportunities.